Stainless steel crowns are metal caps used by dental professionals to repair a decayed baby molar (back tooth) and prevent it decaying further. They are made to fit the exact size and shape of a child’s molar, and are used to cap teeth with large or deep cavities. 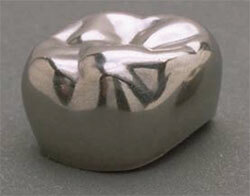 Why use stainless steel crowns? Stainless steel crowns are used as an alternative to silver and tooth-coloured fillings. These strong metal caps cover the entire tooth and are hard to lose or damage. They have a smooth polished surface which makes them easy to clean and most last four years or more. are simple to apply (similar to a regular filling). What happens after the crown has been applied? avoid giving your child sticky foods which may move the crown out of place. 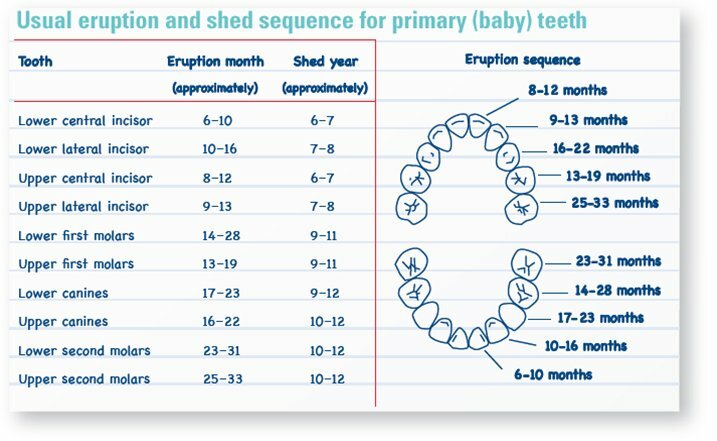 Will capping my child’s tooth prevent further tooth decay? A stainless steel crown will not protect the rest of your child’s teeth from decay. It will protect only the tooth it covers from further decay. So making sure your child continues to take good care of their teeth is still important. regularly taking them to visit an oral health professional.